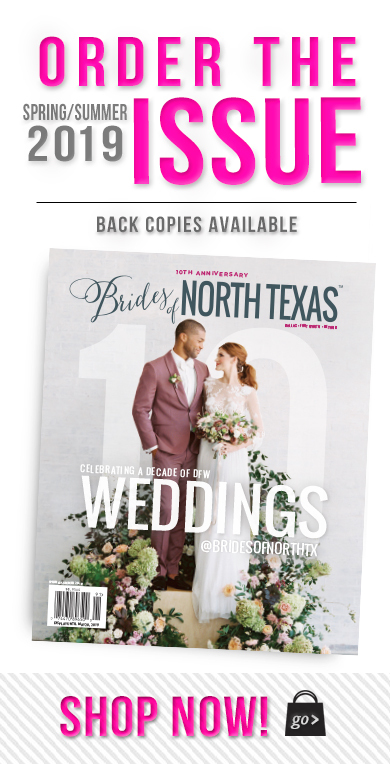 For the indoor bride, looking to plan an upscale event, take a look at these five beautiful North Texas ballroom wedding venues you’re sure to love! Enjoy! 1. 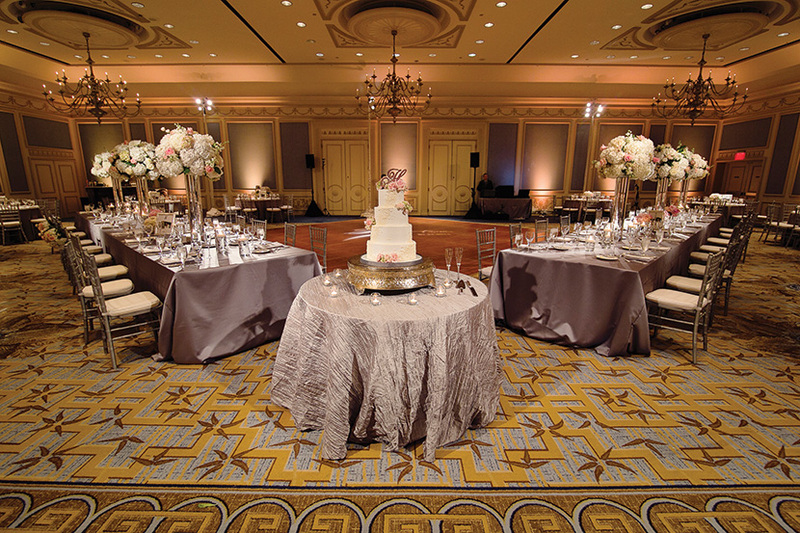 The Fort Worth Club – The Fort Worth Club has sites to suit the tastes of any bride and groom. 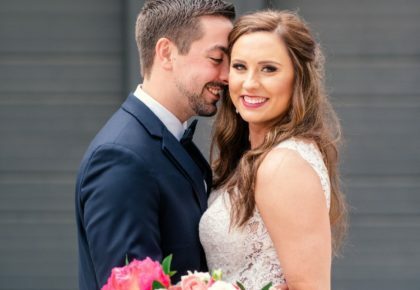 From the historic Horizon ballroom with 1920s flair to the Top of the Town, a contemporary venue with incredible views of the surrounding city, they can help you plan the unique wedding of your dreams. 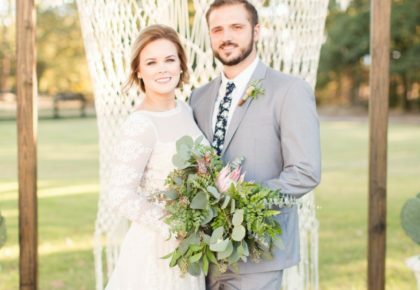 The Olympic gold medalist Chef Tim Prefontaine cares for all of your culinary needs, and an on-site bakery allows you the convenience of ordering your custom wedding cake without the need for risky transport! Photos by Tracy Autem Photography. 2. 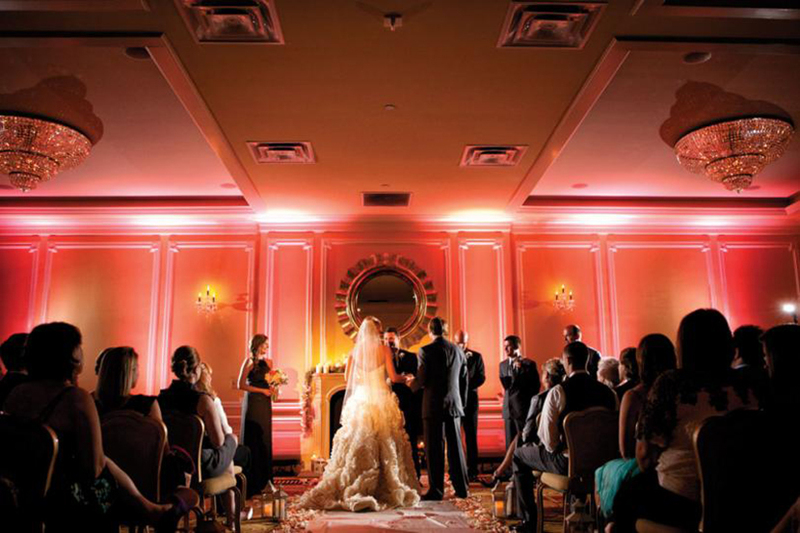 Le Meridien, The Stoneleigh – Exclusivity is the key at this historic venue. 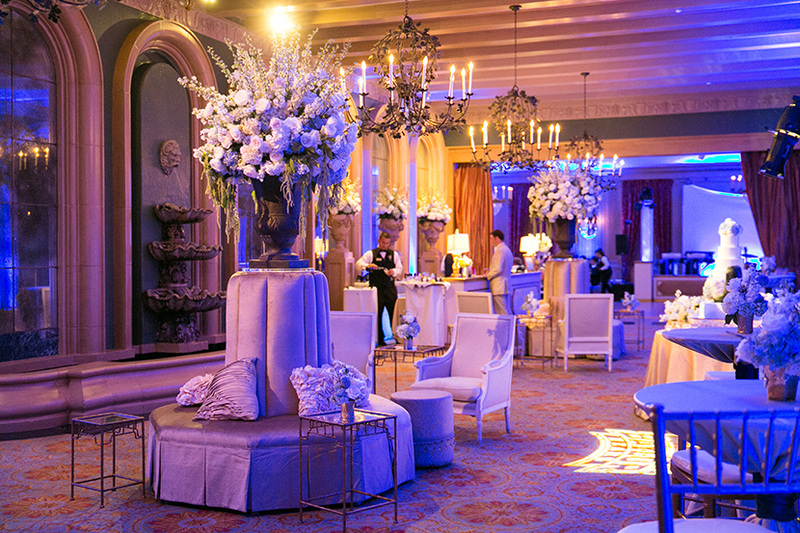 Built in 1923 and updated to meet the highest of modern standards, this venue pairs antique elegance with modern necessity. Boasting authentic art deco style that is both trendy and timeless, they also offer breathtaking views of the city without the hassle of actually being in downtown. Personalized and inclusive guest packages at the hotel and spa at negotiated rates help you ensure that your guests are treated like royalty, and the on-site catering offers an incomparable experience. This elegant, restored piece of Dallas history is sure to take your breath away. Photos by Hiram Trillo Photography. 3. Piazza in the Village – The Piazza in the Village is affordable on nearly any sized wedding budget. 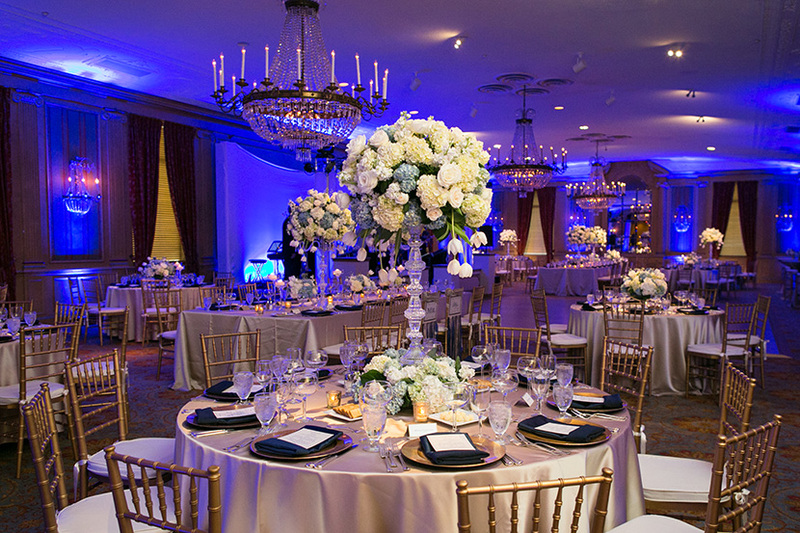 With two picturesque ballrooms featuring a large finished dance floor, this location is perfect for the bride visualizing herself in a grand ballroom on her wedding day. 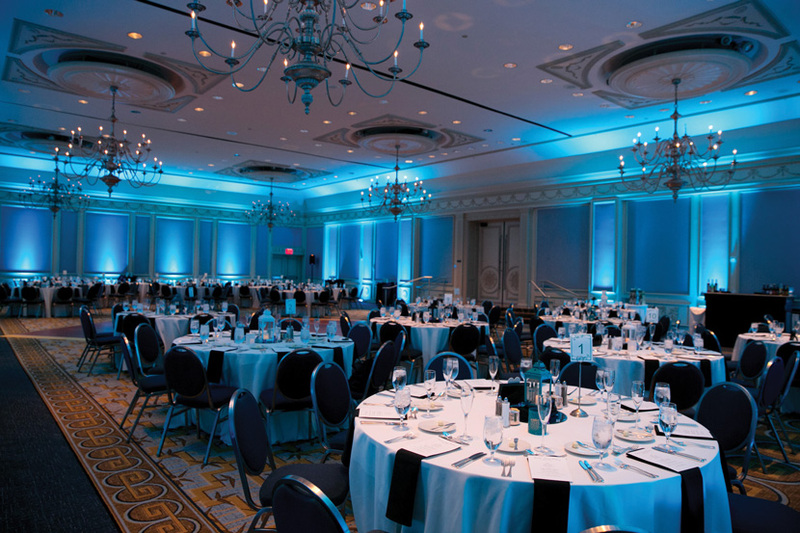 The ballrooms also have built-in professional lighting to allow you to customize your experience. 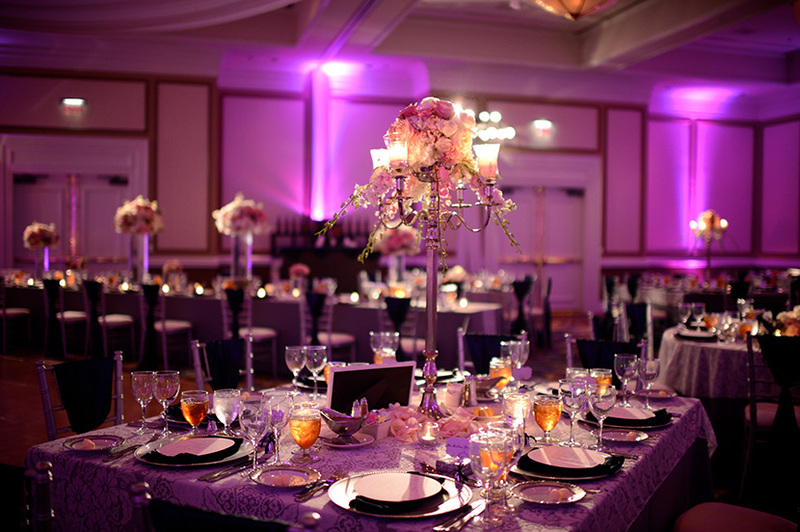 The Piazza also offers lavish bride and groom suites and a romantic and elegant chapel. 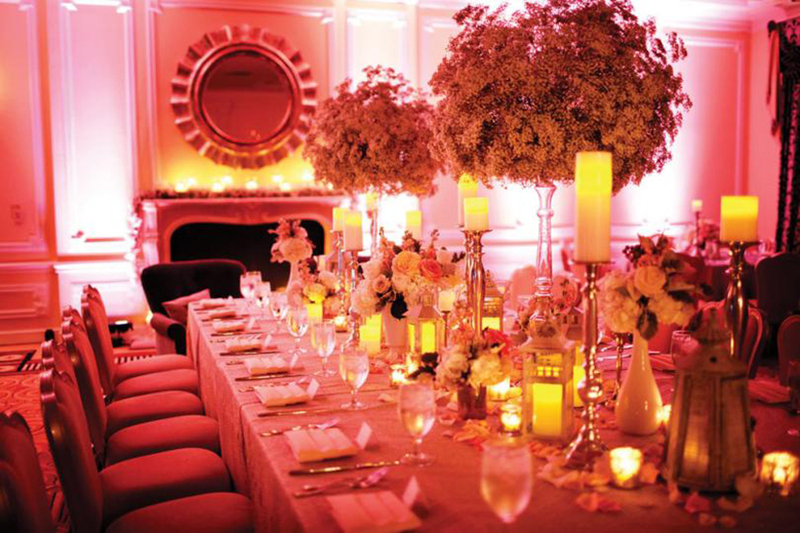 They are happy to accommodate rehearsal dinners and bridesmaids luncheons as well with their on-site catering. 4. 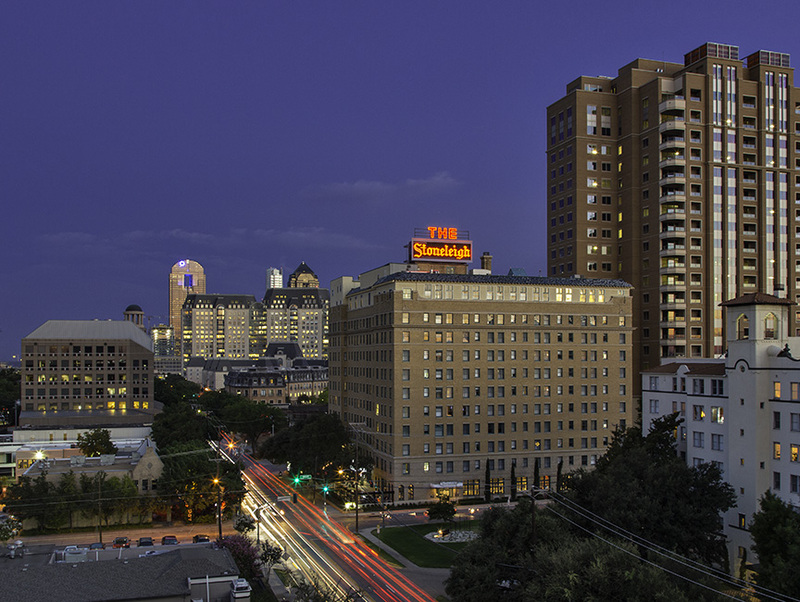 Omni Dallas at Park West – The Omni Dallas Hotel at Park West is located among a luminous blue lake and lush green park, and promises an experience just as exquisite. 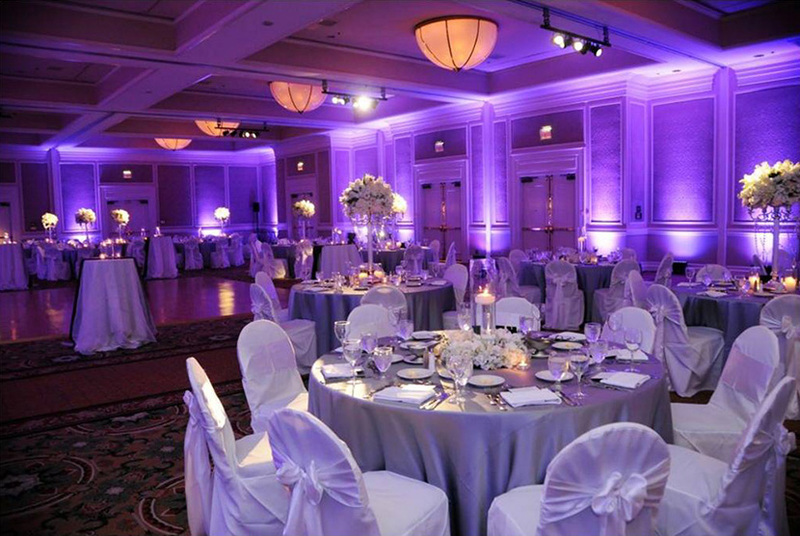 With accommodations available for up to 400, the attentive staff will cater to all of your wedding needs. 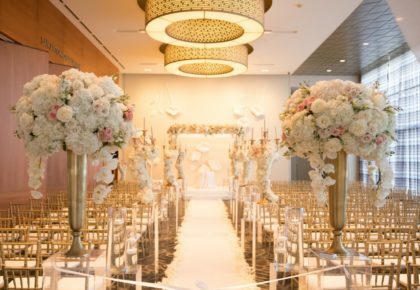 The Omni Dallas Hotel at Park West is prepared for all aspects of the wedding celebration, including engagement parties, bridal showers and rehearsal dinners, and offers an exclusive farewell brunch after the day-of festivities have ended. Photo 1 by Fairy Tale Photography. 5. 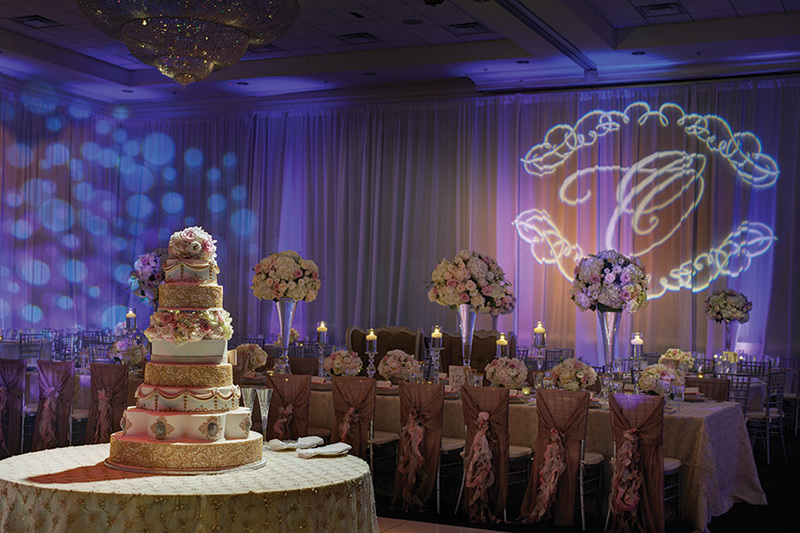 Hilton Anatole – By far one of the largest event spaces in the Dallas area, the Hilton Anatole can serve up to 2,500 guests in luxury and comfort. 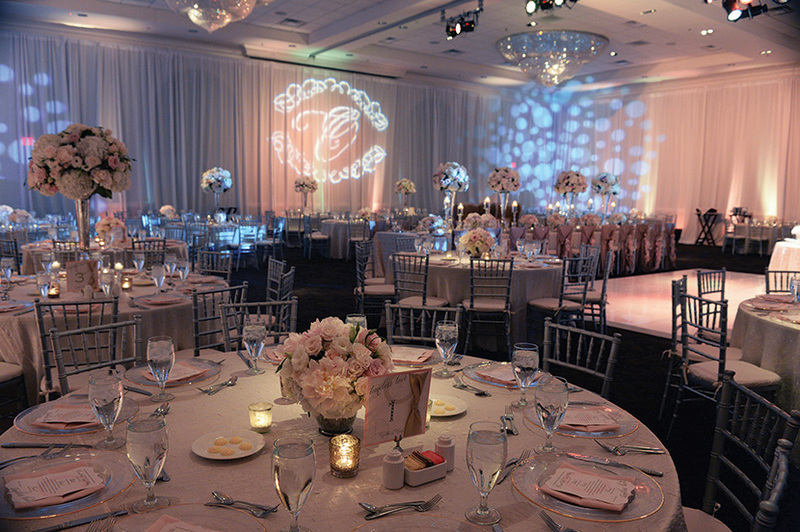 Eight different ballrooms and dozens of more intimate spaces will allow you to fully realize your vision for your unique day, and the hotel can accommodate a wide variety of budgets. With award-winning restaurants and world-class cuisine, the Hilton Anatole will surpass your expectations and leave your guests in awe. Photo 1 by John Christopher Photographs. Photo 2 by KJ Images.